My new book, Non-Stop Till Tokyo, is completely different to everything I’ve published to date. It is, undeniably, a funny feeling. So far I’ve written…pause for maths…three shortish novels and five short stories all of which are paranormal mystery m/m romance set in Victorian England; plus one shortish novel which is a m/m pulp adventure/romance set in Edwardian England, without magic, but with lots of period atmosphere, stiff upper lip and nice clothes. 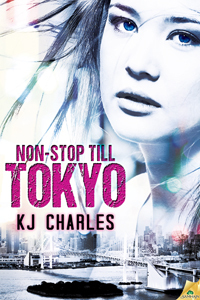 Non-Stop Till Tokyo is a long m/f romantic suspense thriller set in contemporary Tokyo, with a bar girl and a thug on the run from the yakuza. Yep, plenty of readership crossover there. It’s a complicated thing, when writers move genres. Many simply adopt two identities (or more for super-prolific authors trying not to flood the market. John Creasey wrote an estimated 550 books under 28 pen names.). It isn’t usually a matter of keeping a secret, rather of letting the reader be certain of what they’re getting. 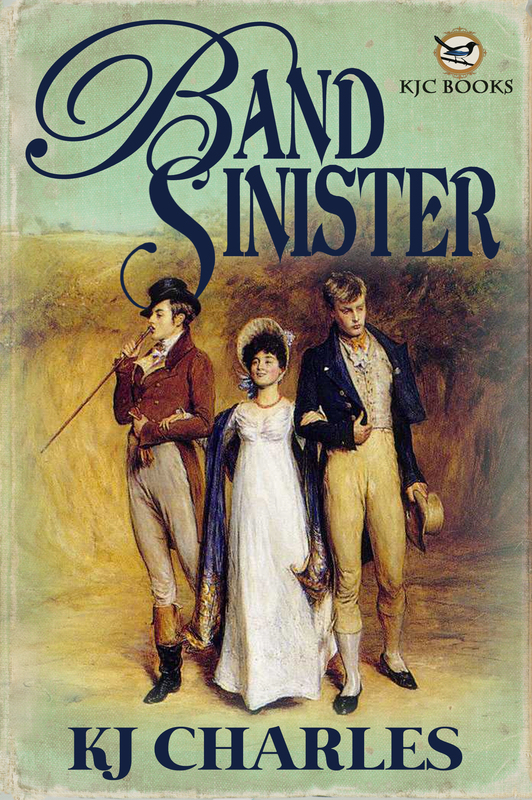 Ruth Rendell for twisty mystery; Barbara Vine for Gothic. Iain Banks for contemporary disturbia; Iain M Banks for sci fi. Gore Vidal for history, politics, satire; Edgar Box for mystery novels. (Yes, really.) JK Rowling for buckets of money; Robert Galbraith for 1500 copies through Bookscan. Some romance writers do the same within genre, using different identities for different types of romance – very often because they’re prolific authors, or because they have several very distinct voices. In this case I haven’t, largely because it didn’t occur to me, my publisher didn’t suggest it, and when the subject was raised I felt uncomfortable at the idea. Tokyo is a much more mainstream, much longer book, with the emphasis pretty heavily on the suspense, and as such it might well appeal to quite a different market. But it is still being published as a romance – m/f rather than m/m. If I published an experimental literary novel, or a children’s picture book, there would be a very strong reason for a new identity to avoid confusion, bewilderment and dismay from people checking out the backlist (or, indeed, frontlist). Ditto if I had a massive body of work (I wish) and a marketing imperative to separate it out into strands. 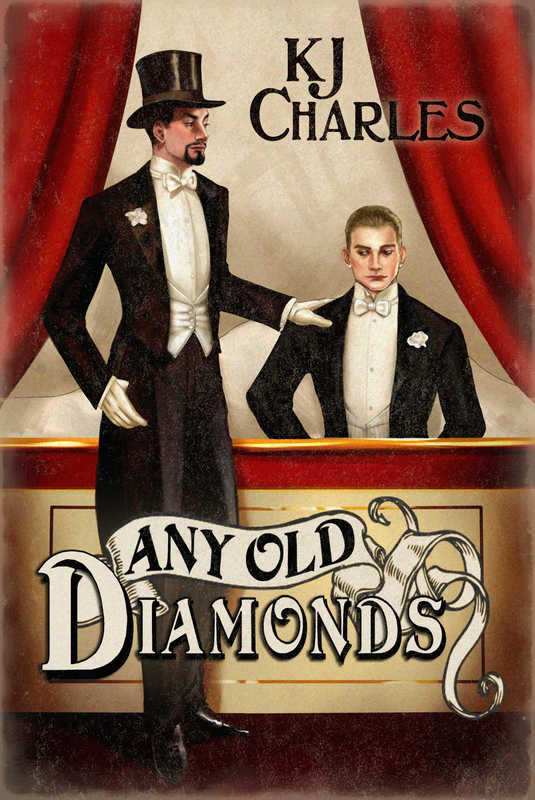 But since I don’t, and since I’d like to live in a world where romance is romance regardless of gender, writing as KJ Charles across the board is, in the tiniest and least significant way possible, my way of asserting that. So, yeah, if you’re looking for a fairly violent, fast moving and somewhat unusual thriller, Non-Stop Till Tokyo is out this month. If you’re looking for my next m/m, that’s Think of England, in July. 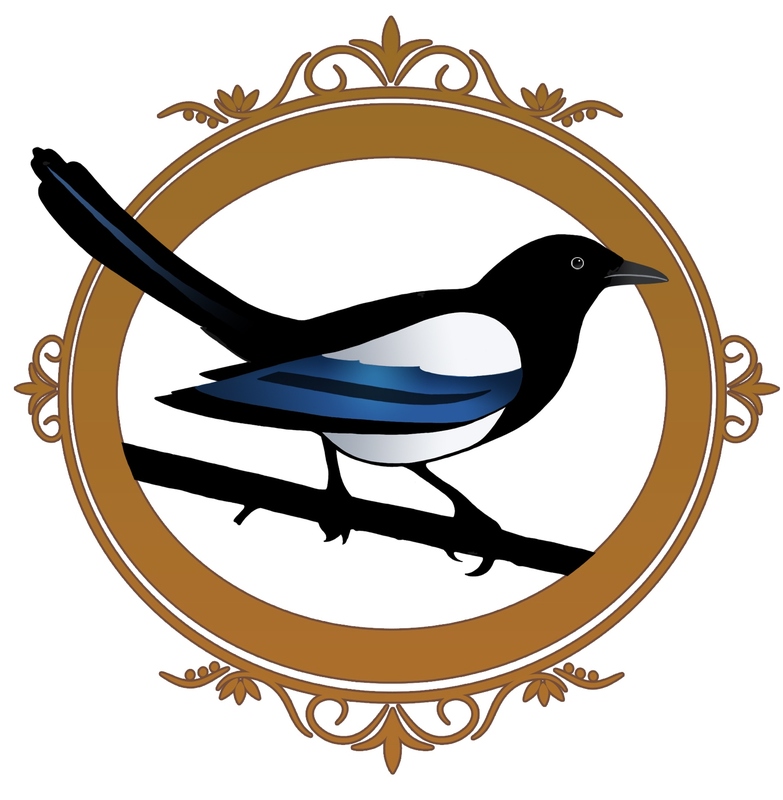 In other news, I have a cover for Flight of Magpies (October) now! In fact, I have all four Magpie covers, including the one for free short A Case of Spirits, coming Jan 15, and just look how cool they are together. Warning: Contains graphic violence (I’m not kidding about this), swearing, and implied sexual abuse. Non Stop Till Tokyo comes out on 29 April from Samhain. Next time, some cool stuff about Japan, plus a link to some good music. I feel almost modern. 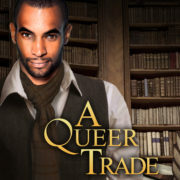 A Queer Trade is out now! I want to read it! I’m not gender picky 😉 and I agree with you using the same pen name. As for pen names and genres… I agree with you, romance is romance, no matter what gender 🙂 Now… I probably won’t venture into m/f soon, though I never say never, but I’ve decided that everything that falls under romance will be published under Blaine. I do have a different pen name for YA (romance or otherwise — should they want it… needs editing first, so not ready to scream that name off the roofs, yet), and anything that falls outside of the romance category I might just be tempted to publish under my ‘real’ name.